12 YEARS, 2 KINGS 3 QUEENS. The brilliant young mathematician and astronomer John Dee has one overwhelming obsession: liberty. Abandoned and in danger, Elizabeth Tudor has one simple aim: survival. “From the very first page to the last sentence I was held spellbound!" Amanda Teague, A Library of My Own. ● Epic historical novel set amid the violent uncertainties of Tudor England after the reign of King Henry VIII. 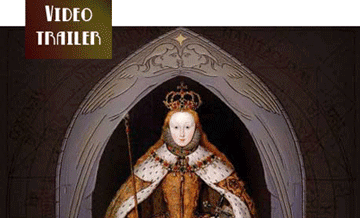 ● Biographical fiction featuring the characters of Princess Elizabeth Tudor and Queen Mary, Edward VI, Lady Jane Grey, Philip II, John Dee, William Cecil, Robert Dudley, Blanche Parry and Thomas Wyatt. ● Themes of loyalty, romance, rebellion, Platonic love, political machinations and espionage. ● Atmospheric backdrop, drama and adventure with authentic 16th-century period detail including the Tower of London and the palaces of Whitehall and Hampton Court during the 1500s. 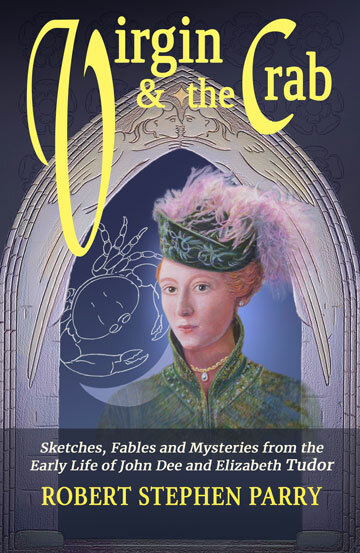 ● Explores religious conflict at the time of the Tudors, including the Reformation, the reigns of the boy-king Edward, Jane Grey, Mary I and the evolution of science at the time of the English Renaissance. A Tudor Tour. Your handy guide to old England.